"What if you woke up in another world." Yeah, what if?! 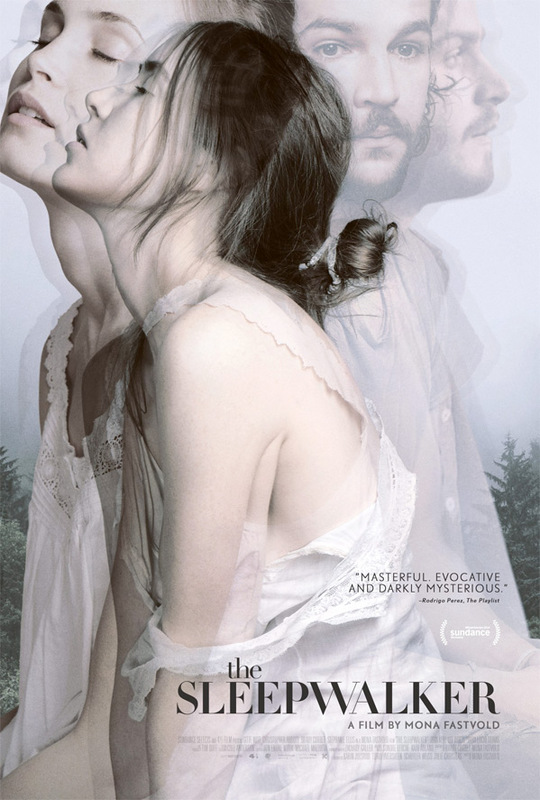 MarVista Entertainment has revealed an official trailer for an indie thriller titled Sleepwalker, described as a "Twilight Zone-esque" story about a woman troubled by bouts of sleepwalking and disturbing nightmares. Ahna O'Reilly stars as Sarah, a graduate student, who wakes up in a slightly different version of her world every time she sleepwalks. With the help of sleep researcher Scott White, she tries to work her way back to the reality she started in. The cast includes Richard Armitage (from The Hobbit! ), Haley Joel Osment (from A.I.! ), Izabella Scorupco, Kevin Zegers, and Rachel Melvin. This doesn't look that great, especially with that Flatliners remake this year. Troubled by bouts of sleepwalking and disturbing nightmares, graduate student Sarah Foster (Ahna O'Reilly) goes to her university sleep research center for help. But when she wakes up after her first night of being monitored, the world she lives in seems to have changed in subtle, Twilight-Zone-esque ways. Sleepwalker is directed by English filmmaker Elliott Lester of Blitz, Nightingale, and Love Is the Drug previously, as well as this year's Aftermath. The screenplay is written by Jack Olsen. This premiered at the Santa Barbara Film Festival earlier this year but not many other fests yet. MarVista Entertainment will release Sleepwalker, but no official release date has been set yet. Stay tuned for updates. Anyone interested?